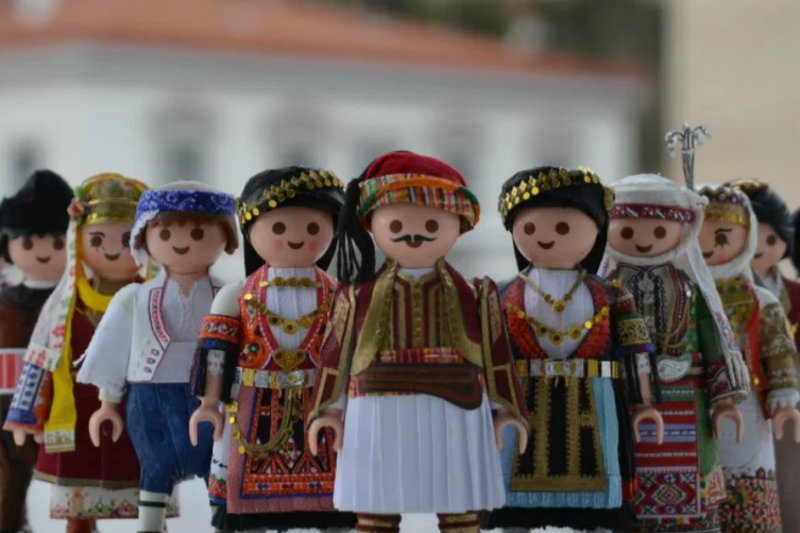 The TOY partner, Hellenic Open University – Daissy group, successfully presented the TOY Online Course and the TOY approach in general at the infoday “Learning From Generation to Generation”, organised by the Municipal Art Gallery of Larissa. TOY for Inclusion wins European Award for best learning environment! We are delighted to announce that our project ‘TOY for Inclusion’ has been Awarded the Lifelong Learning Award 2018 for the category ‘learning environments’. 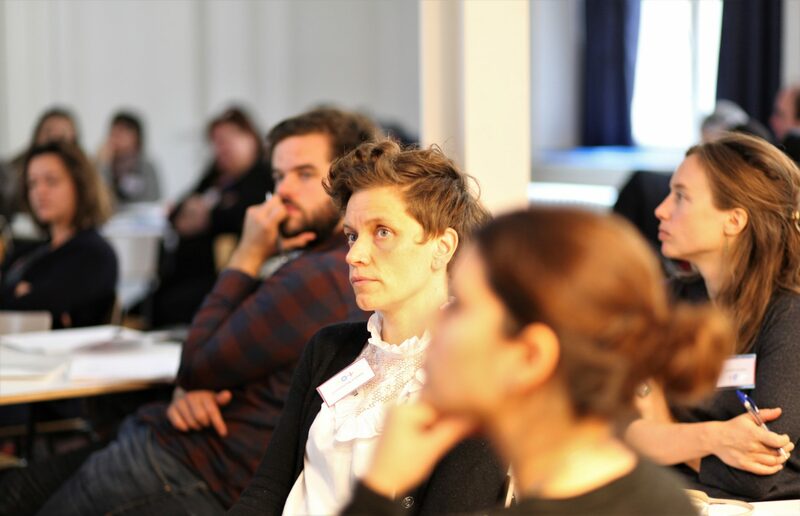 The prize is awarded by the Lifelong Learning Platform to initiatives that set up creative and inclusive practices. 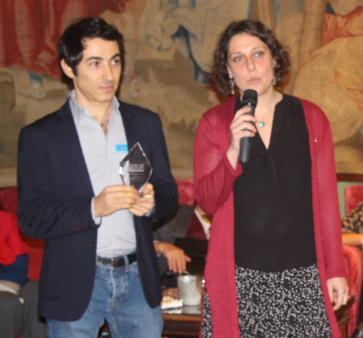 On 19 November 2018, on the eve of Universal Children’s Day, TOY for Inclusion shared its mid-term results during an international event held by TOY for Inclusion in Ghent, Belgium. Thanks to the work of local communities and professionals, the TOY for Inclusion Play Hubs became the gateway to kindergarten and school for many Romani children in seven European countries. Assess and improve the quality of your IGL initiative with TOY! We are glad to launch the TOY for Quality Programme! 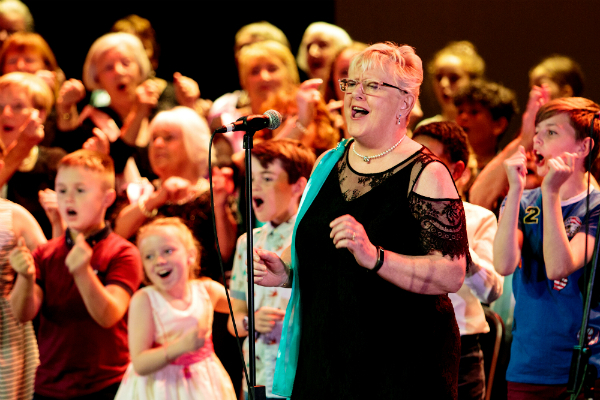 Do you bring older adults and young children together in your service or organisation or would you like to do this? 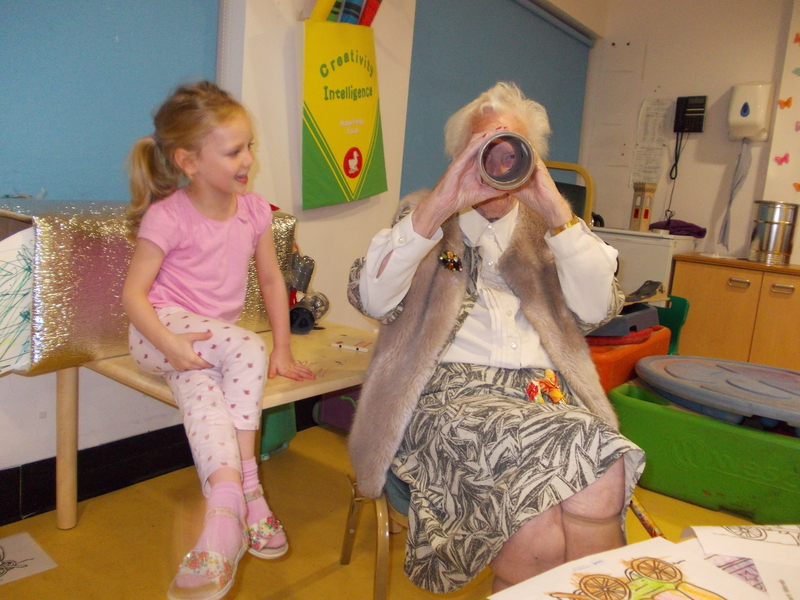 Are you interested in improving the quality of your intergenerational learning practice? If the answer to any of these questions is ‘yes’, then the TOY for Quality Programme is for you! 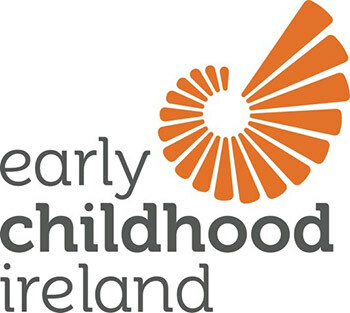 We are proud to announce that a group of four ECCE settings in Ireland who undertook their pilot intergenerational project with DIT, as part of TOY, were awarded the Inspired Practice Award from Early Childhood Ireland in October 2018. Click here to read about their projects and the reasons why they received this award.